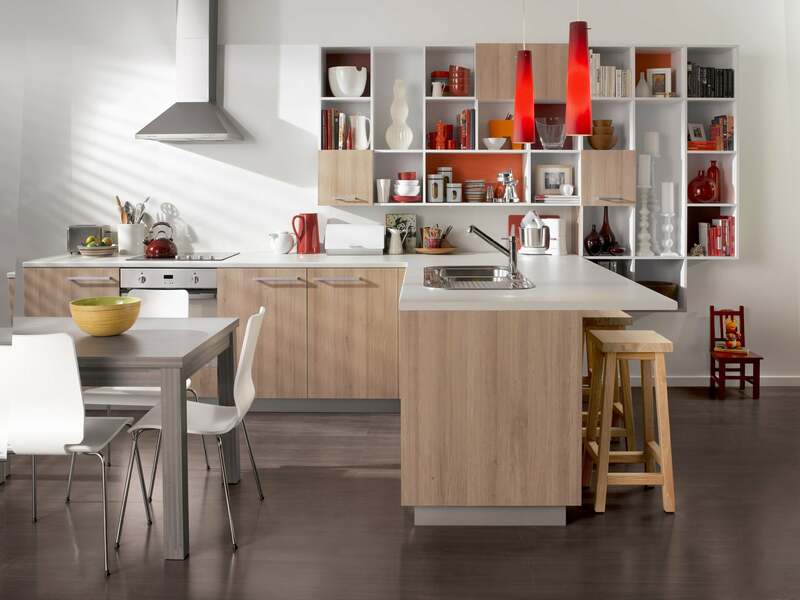 Quick Kitchens is one of Queensland’s leading family owned Online Do-It-Yourself (DIY) Wholesale Cabinetry Suppliers. We’ve been providing renovators, shopfitters, commercial builders. In fact anybody, with great cabinetry options for almost three decades. With an introduction to our online catalogue and payment facility, Quick Kitchens is making wholesale cabinetry options available to the general public in a way that is personal, fast, affordable, and flexible. Save time and money by ordering your cabinets as a flat pack and assemble them yourself, or we can assemble them for you. Whichever you prefer, the choice is yours when it comes to pickup or delivery. We have cabinetry available for every room in your home, office or warehouse including: Kitchens, Laundry’s, Bathrooms, Wardrobes, Garage Storage and lots more. We use leading edge Computer Numerical Control (CNC) Machinery and Cabinet Vision Software that allows us to manufacture to exact sizes and specifications. We also sell Hardware including, drawer runners, hinges, handles. screws etc. We are constantly adding new products to our range. If you cant find it contact us and we will do our best to find the product for you.